Magento Marketplace Braintree Payment Gateway : It allows the seller to add Braintree Payment for their products. Magento Marketplace Braintree Payment module is designed to simplify the payment process for online Magento store. Using this module customer can do the transaction with reliable and secure payment gateway. Magento Marketplace Braintree Payment Gateway provides easy refund process to their customers. Magento Marketplace Braintree Payment Gateway - It allows the seller to add Braintree Payment for their products. Magento Marketplace Braintree Payment module is designed to simplify the payment process for online Magento store. Using this module customer can do the transaction with reliable and secure payment gateway. Magento Marketplace Braintree Payment Gateway provides easy refund process to their customers. Online refund by seller and admin will be applicable when the transaction status is Settled. When seller will do partial refund, braintree transaction’s escrow status should be released. Partial refund management is also supported by admin and seller. Allows the seller to add Braintree Payment for their products. Provide Secure, Trusted and Fast payment to your buyers. Allow admin to enable vault to store information of the buyer. Allow admin to enable “Hold in Escrow” for sellers. Allow to admin to enable Auto release amount from Escrow. Ability to Online Refund/partial refund for placed order from seller and admin’s end. 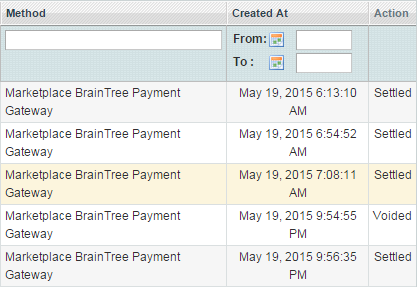 Allow to activate cron job using C panel for automatic capture invoice on transaction settled. Buyer and sub merchant sensitive information doesn’t save in our Database. Online void transaction on Cancel and Void order from admin panel. 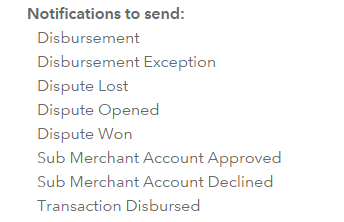 Webhook notification to update Braintree order comment status on marketplace Braintree transaction Disbursement, Disbursement Exception, Dispute Lost, Dispute Opened, Dispute Won, Sub Merchant Account Approved, Sub Merchant Account Declined, Transaction Disbursed. Separate Braintree transaction order grid. Ability to Online Refund for placed order from seller and admin’s end. Checkout is done by using braintree hosted fields. Magento Marketplace Braintree Payment module is designed to simplify the payment process for online Magento store. Marketplace Braintree Payment solution provides large no. of option to store admin. Admin can set the Magento Marketplace Braintree configuration as per their need. Admin can enable or disable Hold in Escrow setting. Enable/Disable auto release amount from Escrow. Accept various credit card type. Accept Payment from Applicable Countries. 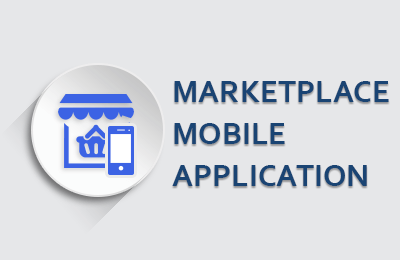 Store owner can find seller transaction, order, invoices with Marketplace Braintree Payment Gateway. If the Marketplace Braintree Transaction Status is Authorized or Submitted For Settlement then admin can void or cancel the transaction.If the Marketplace Braintree transaction status is Settled, then invoice will be generated. Invoice will be created automatically as well as manually. Release the payment to the seller using Hold In Escrow. Magento Marketplace Braintree Payment Gateway provides an easy Refund to their customers. In braintree, Refunds are always associated with a transaction that has settled, meaning the funds have already transferred from the customer to the merchant. A refunded transaction goes through the settlement process; as soon as the refund settles, the funds are sent back to the customer’s bank account. Braintree will return the entire amount to you. Webhooks are real-time notifications that alert you whenever an automated event occurs in our system. Magento Braintree Payment Gateway provides Webhook notification to update Braintree order comment status on Braintree transaction. 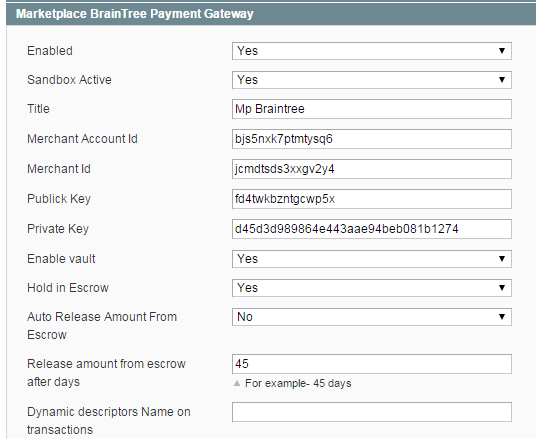 Did you buy Magento Marketplace Braintree Payment Gateway? 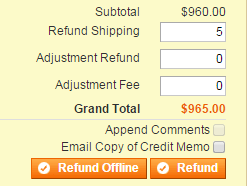 - Online Refund/Void for order was not working. + Accept main credit cards worldwide: Visa, MasterCard, American Express, Discover, JCB and other credit cards for payment from buyers. + Does not save any buyer/submerchant sentitive information in database. + Allow admin to enable vault to store information of the buyer. + Allow admin to enable “Hold in Escrow” for sellers. + Allow to admin to enable Auto release amount from Escrow. + Provides split/Escrow secure payment. + Allow to activate cron job using C panel for automatic capture invoice on transaction settled. + Buyer and sub merchant sensitive information doesn’t save in our Database. + Online void transaction on Cancel and Void order from admin panel. + Webhook notification to update Braintree order comment status on marketplace Braintree transaction Disbursement, Disbursement Exception, Dispute Lost, Dispute Opened, Dispute Won, Sub Merchant Account Approved, Sub Merchant Account Declined, Transaction Disbursed. + Separate Braintree transaction order grid. + Ability to Online Refund for placed order.